I'm interested into books and writing and I love reading fantasy. This is my favorite genre and my favorite authors are Robin Hobb and George RR Martin to only name two of them. 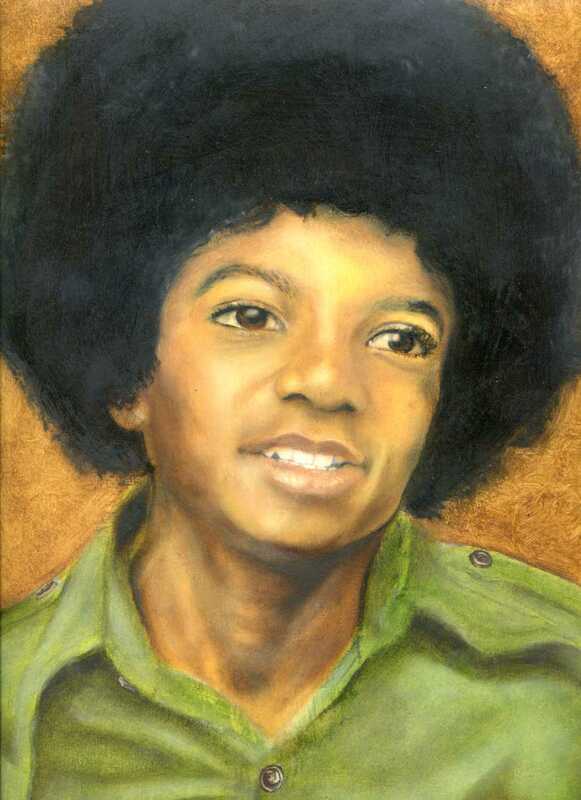 Like michael, I also love painting and drawing and sometimes even sculpting and modeling clay. My favorite artist is Frank Frazetta, who saddly passed away earlier this year. He left a great legacy though. I loved Michael and the jackson 5 since I first heard them back in 1977 on a french tvshow (oh I'm french btw) but never knew it was them, I really discovered them when Michael had his Thriller album out. The first time I saw the video 'Billie Jean' on tv, it was like if I was struck by lightning. This video remains my all time favorite. I was about 15 then. I'm french and living in a little town at about 2km from Geneva (Switzerland). I unfortunatly never met any of the jacksons, but I knew people who did. I only saw Michael in concert once, in Paris in 1992. Took the train with Siedah Garreth in it. snapped some pics for a bit far. Had Lavel Smith autograph and spotted Bill Bray down Michael's hotel. And that's about the closest I ever got to mike or his family. I could go on and on like this, but I guess I'll stop before boring you or rambling. I'm French, living near the Swiss border in the French Alps. I'm interesting in all kind of things, the first ones being art, drawing and painting. I'm also an avid fantasy reader and my two favorites authors are Robin Hobb and George RR Martin. I'm not much of a collector, but I'm always excited to find or see photos of the Jackson 5 or Off the Wall/Triumph eras. Photography and writing are also two things I enjoy. My idea of having fun is usually going out to the movies or eat at good restaurants with my friends.